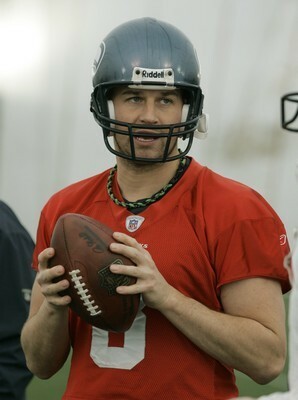 It was a lesson in humility for Seattle Seahawks quarterback Matt Hasselbeck, and few have forgotten it. Four years after his biggest flop, he returns to Green Bay with a shot to show what he has learned. The Packers are 8-point home favorites over the Seahawks in an NFC divisional playoff game Saturday, and Las Vegas handicapper Jim Spatafore is betting on Hasselbeck to gain redemption. Moments later, Hasselbeck was intercepted by the Packers’ Al Harris, who returned the pick for a touchdown and ended the Seahawks’ season. Spatafore (jimmyspats.com) sounds eerily similar in his call for an outright win for Seattle in the rematch at Lambeau Field, where the forecast is for temperatures in the 20s with a chance of snow. “Keep the points; Seattle will win this outright,” Spatafore said. “Let’s not forget this is virtually the same team that represented the NFC in the Super Bowl just two years ago and took the Bears to the wire on the road in the playoffs last season (losing in overtime). Same kind of team, same kind of weather — Chicago, Green Bay — and we all saw what happened last year. Sunset Station sports book director Micah Roberts said slightly more wagers are showing up on the Seahawks, but he’s not convinced Hasselbeck can pick up the slack left by running back Shaun Alexander’s lack of production. The Packers, 13-3 straight up and an NFL-best 12-3-1 against the spread, balanced their offense with the mid-season emergence of running back Ryan Grant. Seattle defeated Washington 35-14 in the wild-card round last week, extending a streak only the New England Patriots share by logging at least one playoff win in each of the past three seasons. The Seahawks are 4-1 against the spread in their past five games played in January, while they roll in on a 7-2 run against the spread since Nov. 12. The Seahawks, 11-6 straight up and 10-7 against the spread, scored 22 unanswered points to eliminate the Redskins and advance to the semifinal round. It will take more than resilience to knock out Green Bay quarterback Brett Favre at Lambeau Field. But the surroundings are familiar to Seattle coach Mike Holmgren, who led the Packers to two Super Bowl appearances. Green Bay has home-field advantage yet comes in on a 1-4 skid against the spread in the playoffs. The Seahawks are 7-2 against the spread in their past nine games against the NFC. In the AFC matchup Saturday, New England is a 13-point home favorite over the Jacksonville Jaguars. With the pressure of going 16-0 in the regular season relieved, and with cold but mild weather in the forecast, Roberts said it would be no surprise to see the Patriots recapture their dominant form. One strategy many bettors will use is to play two-team, six-point teasers. In last year’s divisional round, teasing sides and totals in the four games produced a 14-2 record. “This is the round where the teasers are really effective because the numbers are so good,” Roberts said. The Patriots can be teased to the key number 7, and the Packers can be teased under the key number 3. On the flip side with the underdogs, the Jaguars can be bumped up to 19 points, and the Seahawks can be teased to 14 points. 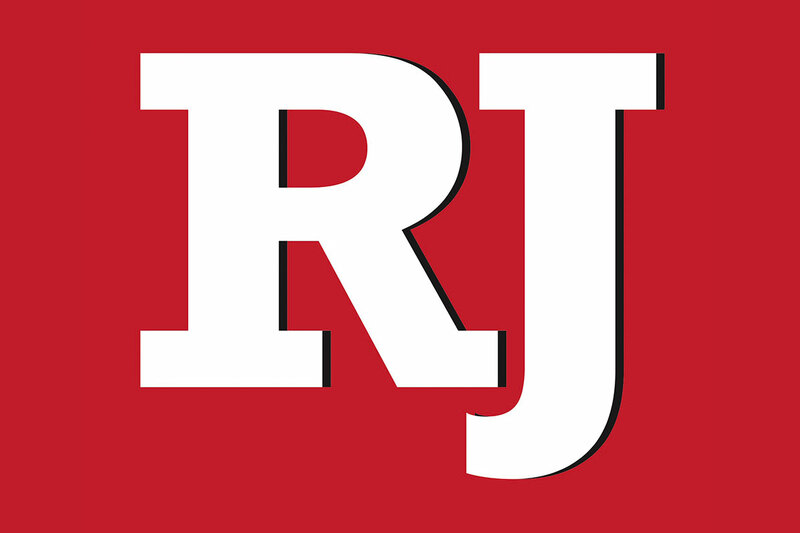 Contact reporter Matt Youmans at myoumans@reviewjournal.com or (702) 387-2907.